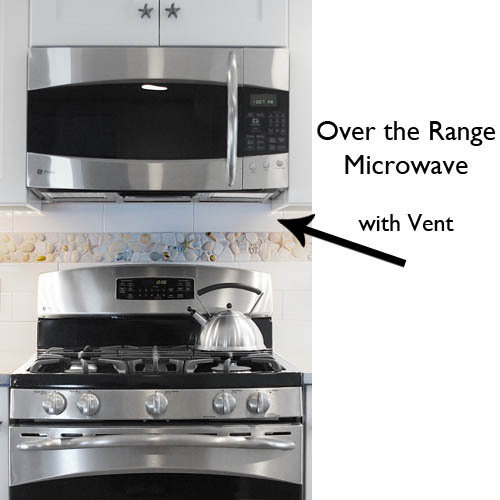 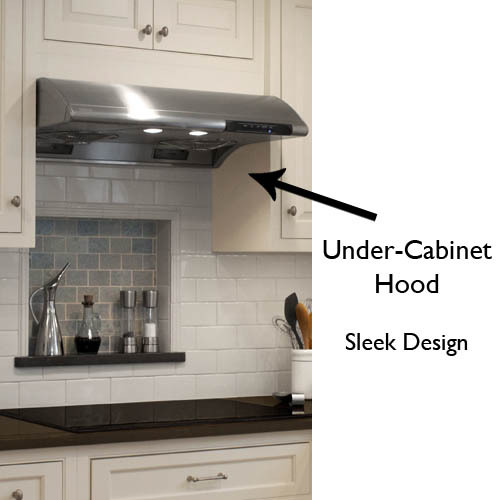 Once limited to standard under cabinet models, ventilation hoods now come in a range of styles. 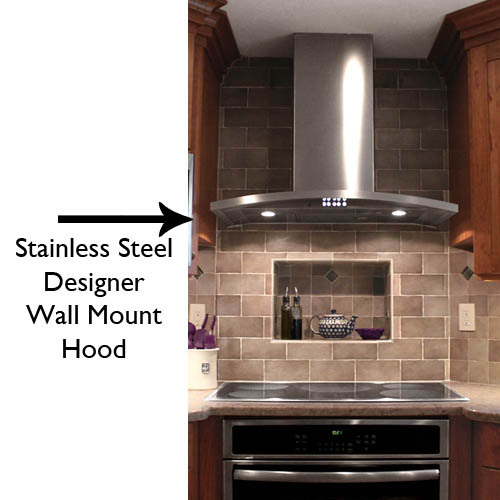 Today’s models prove beauty can go hand in hand with function to remove steam, smoke and odors. 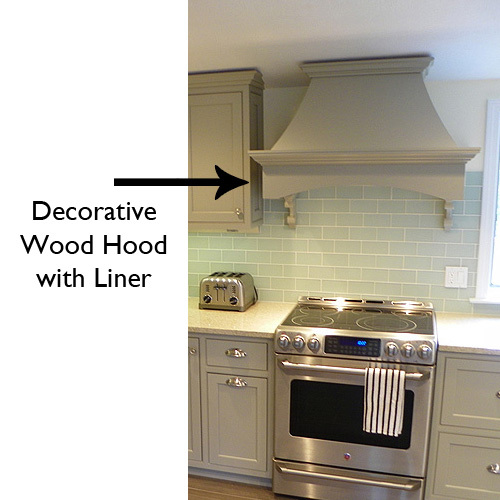 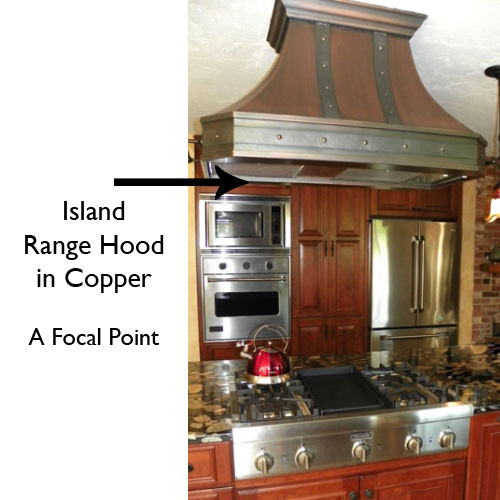 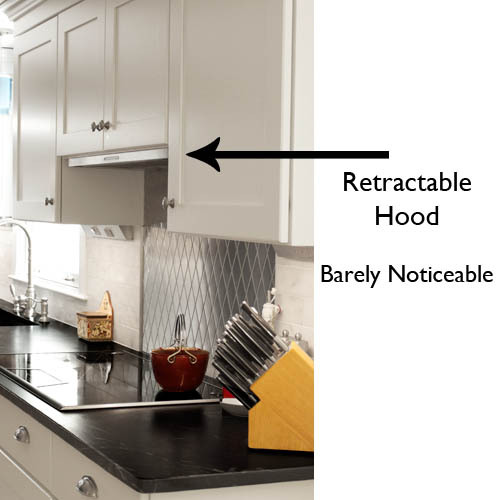 Whether you want understated or a focal point in the space, there’s a hood to fit your style.